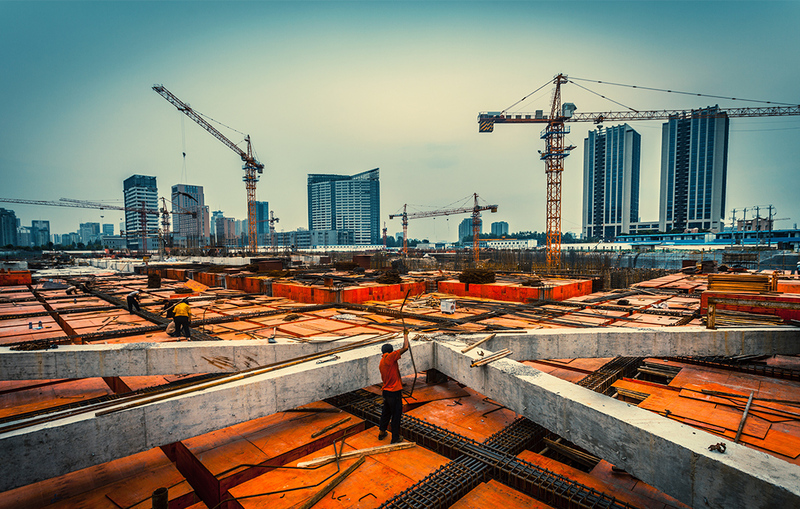 The members of BETTO SERAGLINI have recognized experience in the field of international construction, infrastructure and engineering contracts. They regularly act in matters involving EPC contracts, often at the pre-contentious stage, assisting owners or sub-contractors who are facing difficulties in the performance of the contract (claims, Dispute Review Boards, renegotiation of lump-sum contracts), as well as during litigation (delay and disruption claims, non-performance, termination). Jean-Georges Betto chaired of the French Arbitration Committee task force on International Construction. BETTO SERAGLINI handles matters related to the energy sector, especially complex nuclear, oil and gas litigation. a tax dispute relating to a Production Sharing Agreement in the oil and gas sector (amount in dispute: 850 million dollars, Civil Law, ICC, seat in Paris, French language). the breach of a Production Sharing Agreement in the oil and gas sector (amount in dispute: 1 billion dollars, Civil Law, ICC, seat in Paris, French language). the revision of a lump sum EPC contract in the Engineering & Construction sector for the construction of LNG trains in Qatar (amount in dispute: 1.2 billion US dollars, Qatari law, ICC, seat in Paris, English language). the termination of an EPC contract in the Engineering & Construction sector (amount in dispute: 150 million US dollars, French law, ICC, seat in Lausanne, French language). the breach of an EPC subcontract in the Engineering & Construction sector (amount in dispute: 80 million euros, Abu Dhabi law, ICC, seat in Geneva, English language). the termination of a turnkey contract in the field of medical infrastructure (amount in dispute: 3 million US dollars, French law, ICC, seat in Paris, English language). delays and disruptions in the construction energy sector infrastructure (amount in dispute: 30 million euros, Algerian law, ICC, seat in Paris, French language). the performance of a contract for the sale of large LNG carriers (amount in dispute: 40 million euros, Paris Commercial Court and Paris Court of Appeal). the turn-key construction of a power station (Paris Commercial Court). the installation of a security system (FIDIC contract, Civil law, ICC, seat in Paris, English language). delays and disruptions in the construction energy sector infrastructure (amount in dispute: 12 million euros, Algerian law, ICC, seat in Paris, French language).